The Kiko Milano Lip Scrub is very gentle on the lips. The formula's special crystals gently exfoliate and soften the lips. 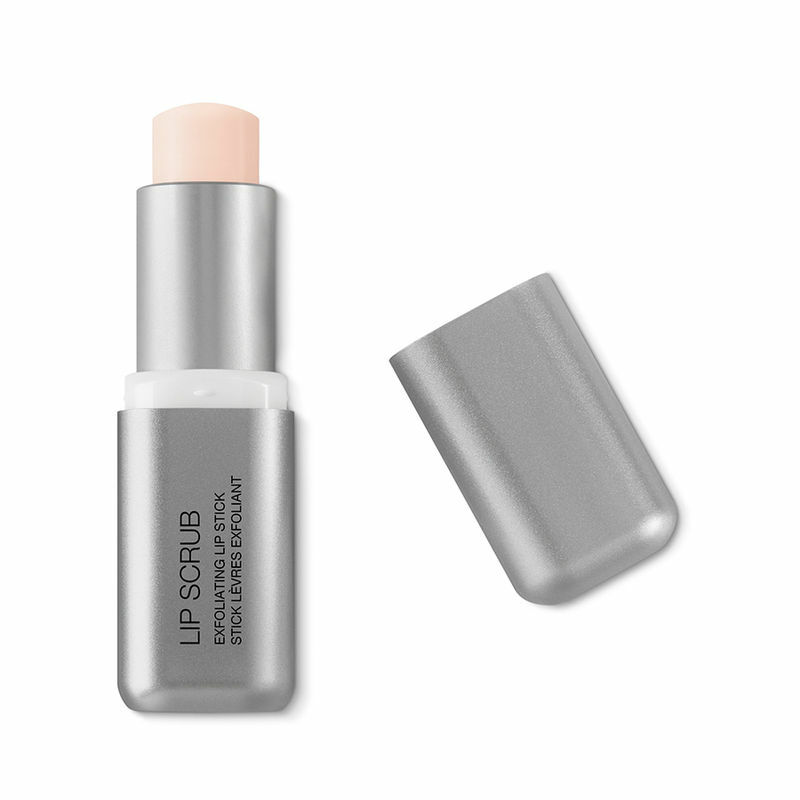 The supple, innovative texture leaves the lips feeling wonderful. The scrub comes in a convenient stick format that permits the perfect application. The result is smooth lips that are meticulously exfoliated and ready for subsequent treatments. Formulated to ensure minimum instance of allergic reactions. Explore the entire range of Lip Scrubs available on Nykaa. Shop more Kiko Milano products here.You can browse through the complete world of Kiko Milano Lip Scrubs .